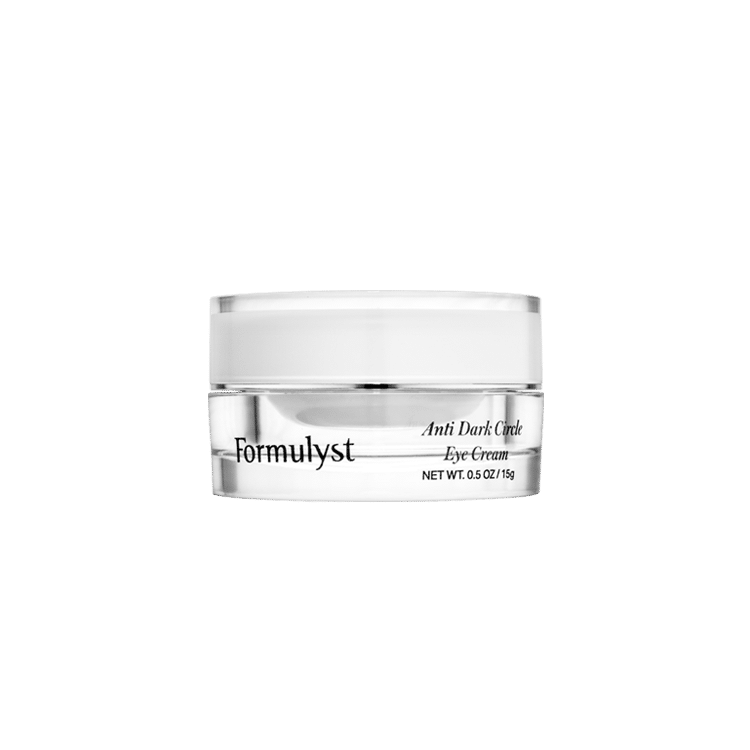 The all-in-one age-defying formula that targets the multiple signs of aging around the eyes, Formulyst’s Complete Anti-Aging Eye Cream visually firms and smooths skin, while minimizing the look of fine lines. Formulated with our breakthrough Retinyl Complex and Peptide Technology, this concentrated blend of Retinyl Palmitate, Peptides and Vitamin E work to beautify your skin and visibly reduce lines and wrinkles, while Hyaluronic Acid and cucumber extract soothe and replenish the delicate eye area. So the skin around your eyes looks and feels smoother, more resilient and more youthful.